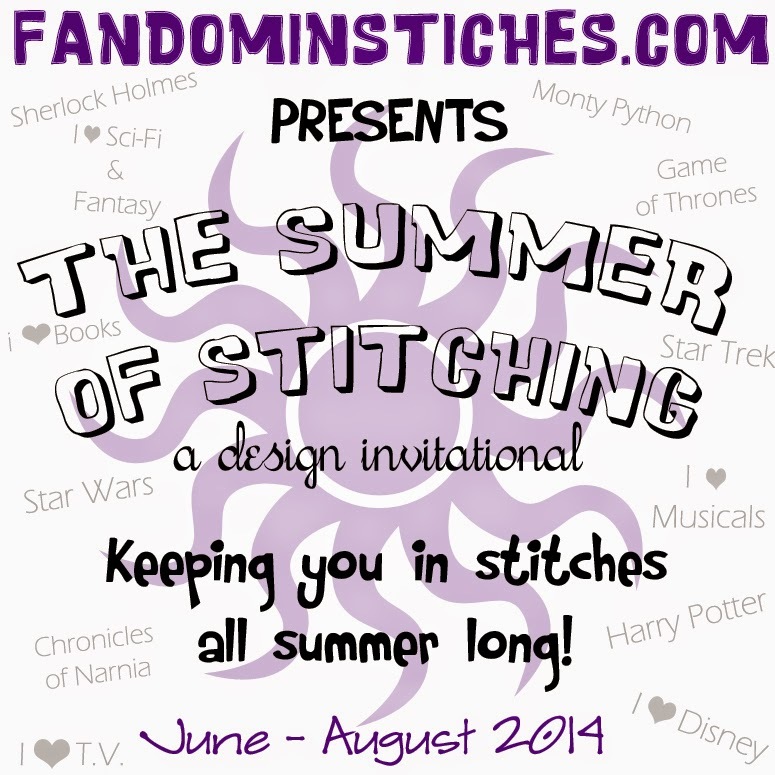 Welcome to Week 1 of the Summer of Stitching - Sherlock Holmes. OMG that is a beauty, too. Love the colors you used. Beautiful...........Can't wait to try it.